Crazy Socks, Crazy Hat, and Sports Shirt??? Golf Cart Raffle - 1 in 100 Odds! Ticket sales NOW OPEN to the general public! Golf Tournament - Only 1 "Foursome" Remains! 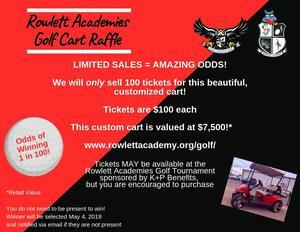 Don't miss your chance to tee up for Rowlett! Buy your tickets in advance! 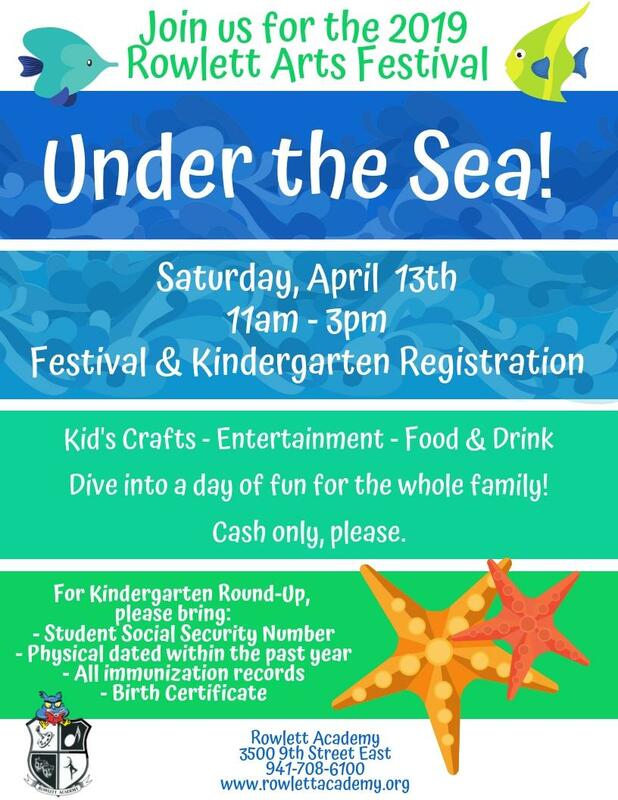 Arts Fest is Saturday, April 13th! You still have time to turn in your order. Your purchase will support our OM teams in their journey to World competition! 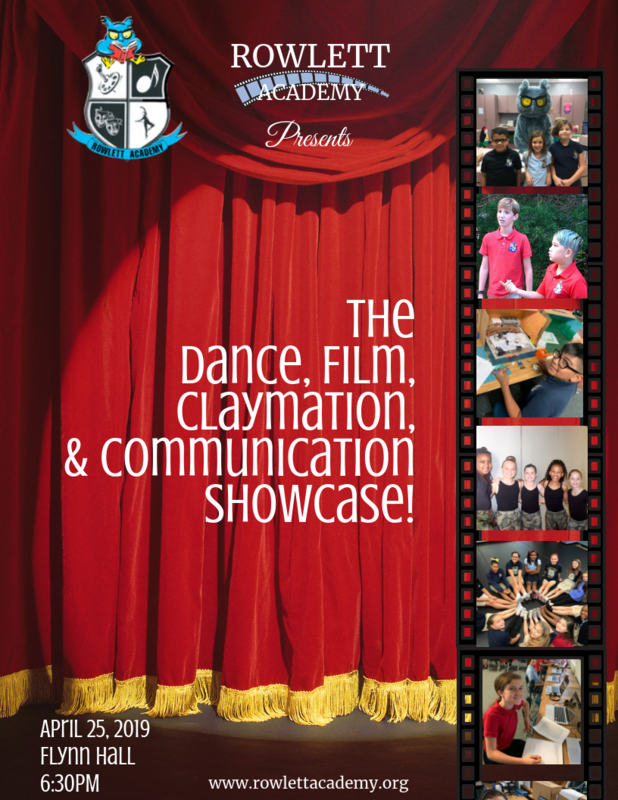 Arts Fest - Save the Date! Sign up for a team and/or sponsor the event! Auction items needed too!